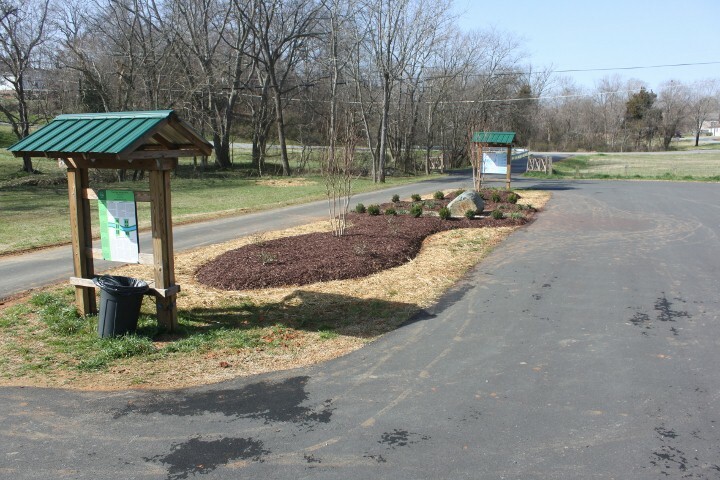 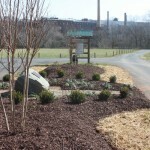 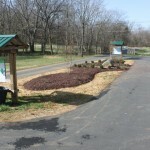 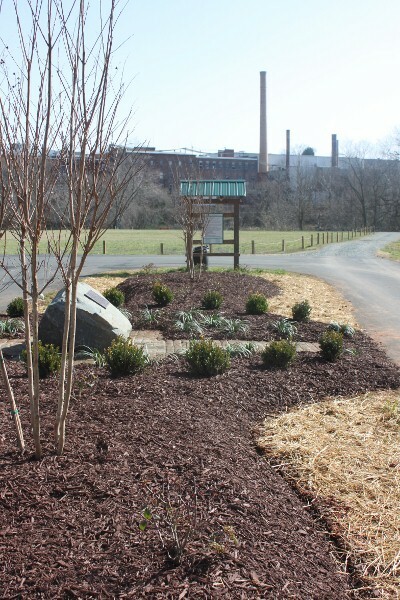 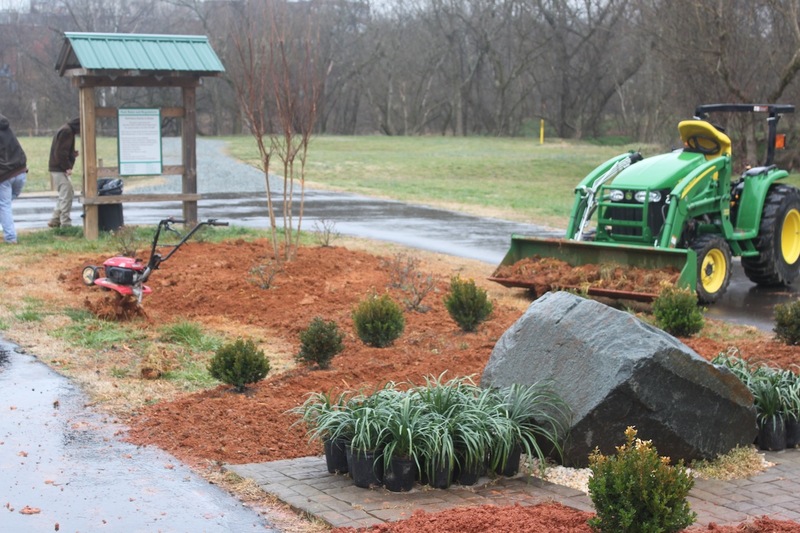 New Leaf put the finishing touches on a beautification project at the 15-acre Red Slide Park, a historic riverside site on the banks of Haw River, which opened in 2009. 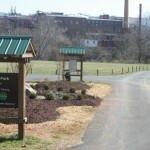 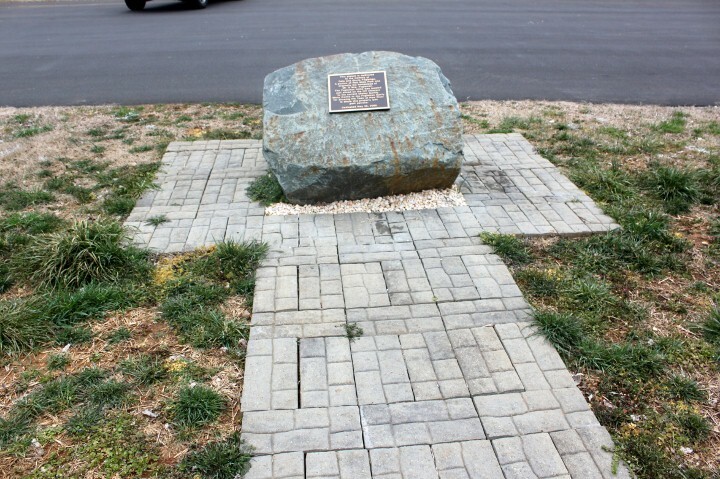 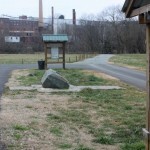 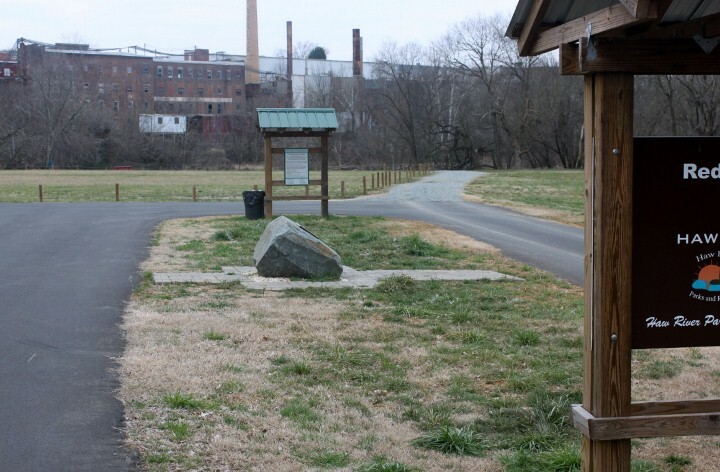 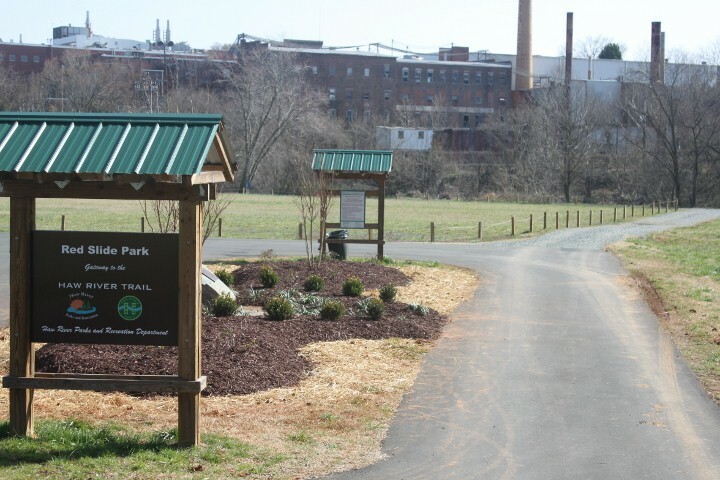 The project is part of a long-term revitalization initiative for Haw River, NC. 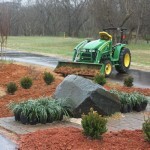 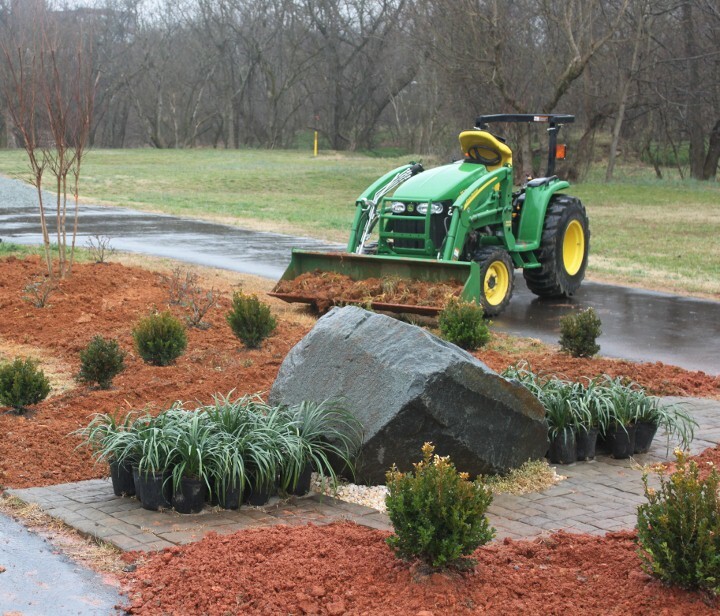 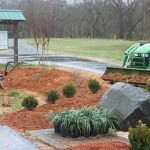 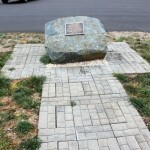 The plant list includes Korean boxwoods, Natchez crape myrtles, Knock out roses, and Liriope Big Blue, all installed by Sam Stanfield Landscaping.